Every thing in this world has its own good and bad things. Including the tourism aspect, which is also has those things. For example, today we want to talk about the good and bad things inside the Bali island. The good thing about Indonesian people is, they very humble. Not for the local people only or neighbors, but also foreign tourists. In Japan, they had this kind of social experiment for the people of Bali. They did a prank to annoy them. And the result is quite shocking, all of the Balinese people ended up smiling to the prankster, not even mad. That in reality, is of course happening. They will treat you as the tourists, by looking a how you treat them. If you respect them, thew will course give you back some respect. And if you treat them so bad by doing whatever you want with ignoring all the restrictions and showing bad attitude, they can judge you for what you have done. Aside from the title of Island with thousand beautiful attractions, the Bali is also having a title of the island with so many culture. Every day life, the people even doing their culture based activity like serving offerings or visiting temple like things to do in Balinese temples. Beside that, the Balinese people are always respect their own culture, by showing so many kind of arts that reflected through the dances,masks, and other cultural activities. The tourists can also enter their show sometimes, which is a good thing. As the information above said, Bali island is an island that has a lot of choices of attraction. The tourists are coming here for those natural attractions. There are several places that can be used as options like Sanur or Pandawa Beach in things to do in abiansemal. 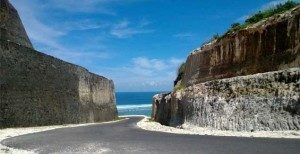 Beside the beaches, Bali also has something else to show to you, the other man made attractions. Even though the places are of course not natural made, they will show you something that is really different from other places. 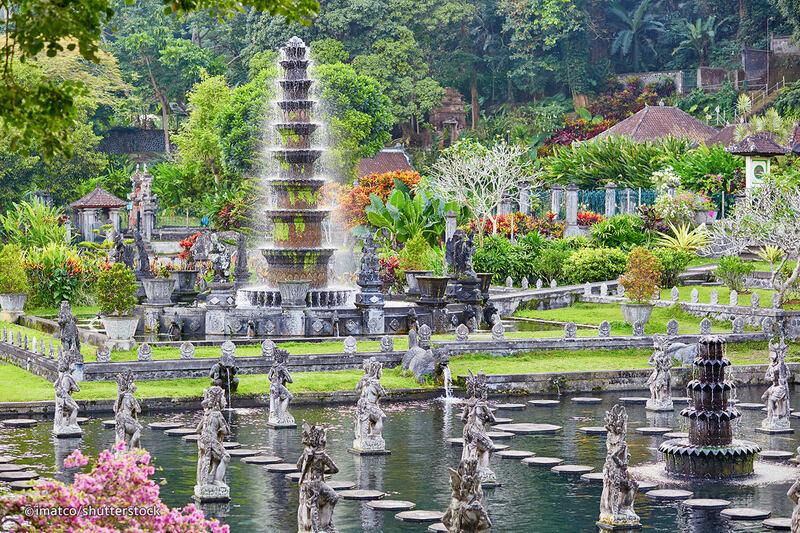 One example like the Garuda Wishnu Kencana that will blow you away with its high stature and wonderful looks. To provide a new thing to the tourists, some Balinese people built this tour with bycicle, atv, or maybe a horse to just exploring the area around. Tourists really love this kind of thing, proven by how antusiast they are when being taken to the new green area that they never seen before. And they are always lining up to fil the seats, really want to try that experience. Many people come to Bali with different purpose. Enjoying surfing in the famous spots, hunting the wonderful dive spots, or maybe looking for an affordable places to visit. Indeed, Bali is one of them, providing the tourists with so much beautiful attractions with cheap price possible. That’s why, tourists start to go for Bali island, and sometimes will come back in later days because of the experience they miss. Maybe that’s one of the reasons that make Bali so famous in the world, and mentioned or used in certain Box Office movies. Bali is also heaven for shopping. Why? Because beside having much options of place to go for hunting, the tourists in here can alway get a very affordable price. Crazy even. Added with expert bargain skill, one can get a discount up to 75% on market. They are several places that the tourist can go for shopping. Of them all, there are some recommended ones, the Sukowati Market, and also the Tanah Lot, which serving you with shops too and one exclusive temple to look. Like mentioned on the information above, the natural things in Bali are worth seeing. Even though there are many recommended places to see like the rice field in Jatiluwih, which is so awesome, there are also some things that you can’t miss, the waterfalls. For the waterfalls, Bali has many beautiful spots of them like Gigit Waterfall in Gitgit waterfall Bali Indonesia and Munduk Waterfall. All of them have their own unique specialties, but all of the waterfalls in Bali are recommended, because the are always in their natural condition. 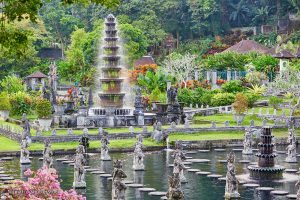 Because we divide good and bad things about Bali into eight things each, to complete the list we provide the other information about the good thing left and the bad things that consist of eighth things that can annoy the tourist in Bali. So that’s our article about good and bad things about Bali. Yes, every place has its own good and bad aspects. One place cannot be perfect all over, there must be one or more “mistakes” that can be found within. The important thing is, that we can enjoy our time when visiting that particular places. Because it’s really matter,and an ultimate goal for tourist. Enjoying and creating those beautiful moments when visiting some where is the great thing ever, thanks to that we could throw away the bad things around and forget them.